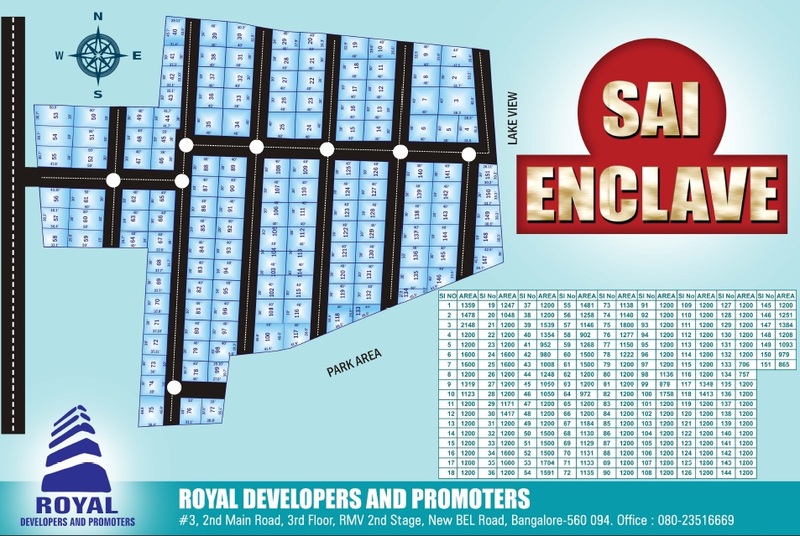 Sai Royal Enclave presents gated community residential plots in Rajankunte, North Bangalore. 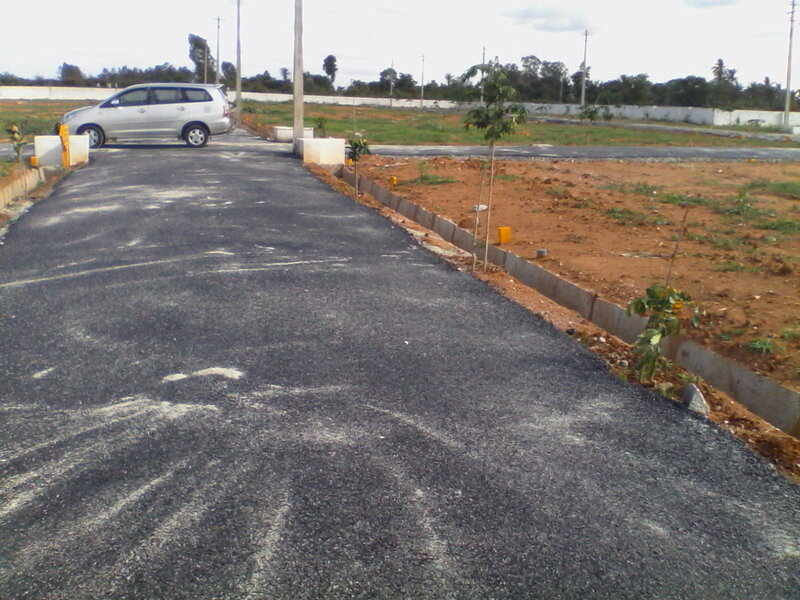 This development is by Royal Developers and Promoters a well known real estate developer. 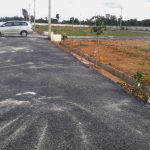 This project includes 151 sites in total spread across 7 acres of land with plot dimensions (30*40) Sqft and some odd sites. Surrounded by lush greeneries on all sides and avenue plantations on both sides of the road, Sai Royal Enclave gives you an experience of living close to nature. 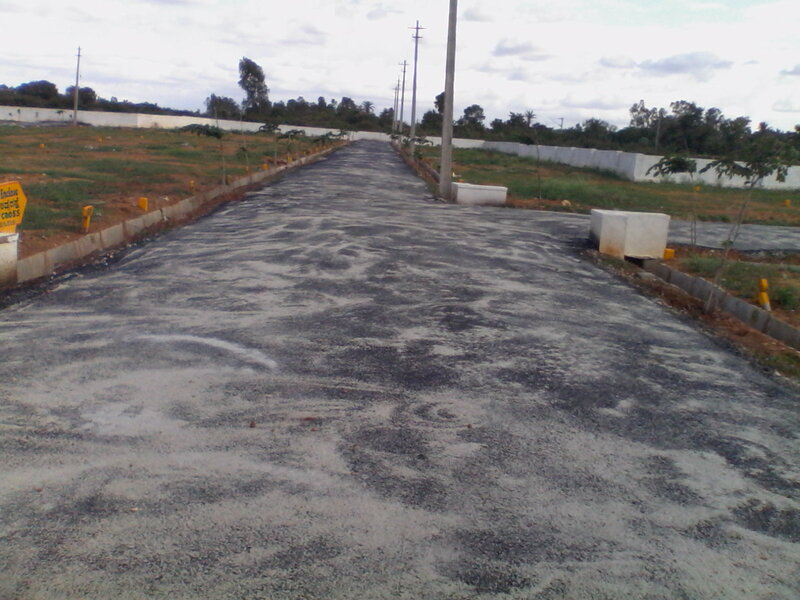 These layout facilities are very well maintained enhancing the beauty of this development. Approved by all relevant departments and financial institutions this project is going to get huge returns in future. 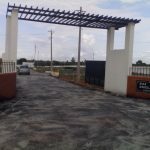 This development is positioned in a suitable area from where most of the civic amenities are readily available. Rajankunte in North Bangalore is home to many reputed hospitals and educational institutions. 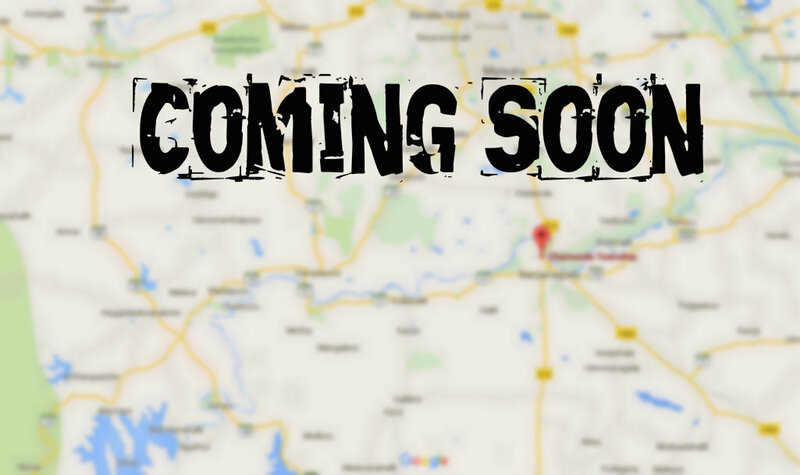 Real Estate Developers also find North Bangalore as the next big stop for their upcoming projects. 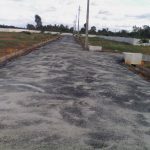 Some of the key distances from Sai Royal Enclave are hospital– 2 km, railway station- 2 km, bus stop-1 km, school-2km, airport- 10km, restaurants- 2km and atm/bank- 2km away. 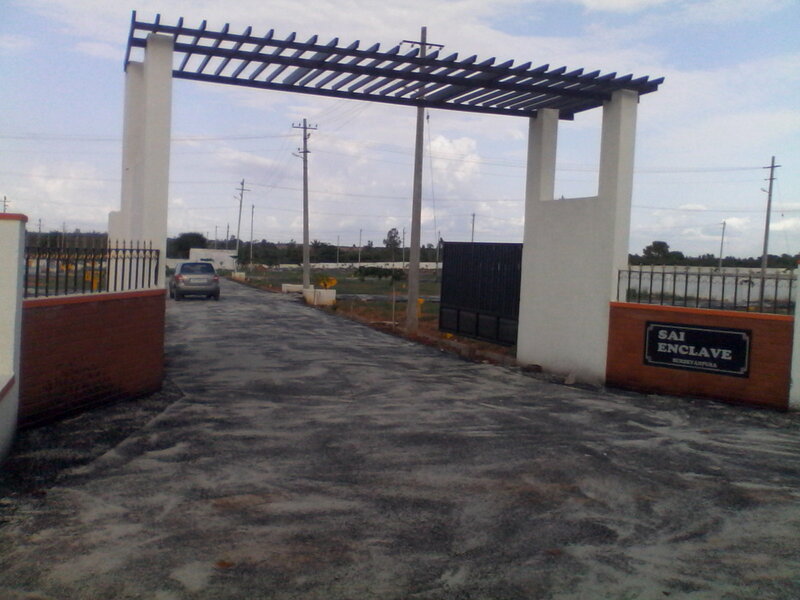 Sai Royal Enclave is loaded with wide amount of amenities exclusively for its residents. These amenities are to ensure that the residents lead a stress-free and relaxed life here every day. Some of these facilities are eco friendly, landscape garden, paved compound, rain water harvesting, convenience & security, 24/7 water supply, thar road, underground drainage, round the clock power backup, property staff etc. and many more.